A proud moment for us! 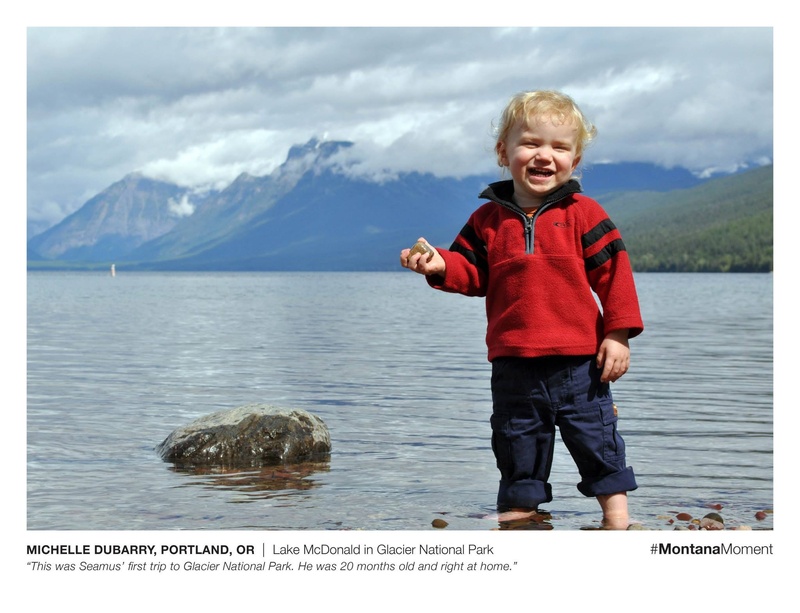 This photo of grandson Seamus will be on display at Chicago’s Addison Station as part of a Montana tourism campaign. We are very proud and happy about this! Great place, great photo. Doesn’t seem to mind the cold water one bit. Having my first experience stuck in “mediation” over at Montana Streetfighter. The slash and burn campaign by The Watchers continues against Senate candidate Dirk Adams. It is so insidious and obvious, money owns both parties, the same money.